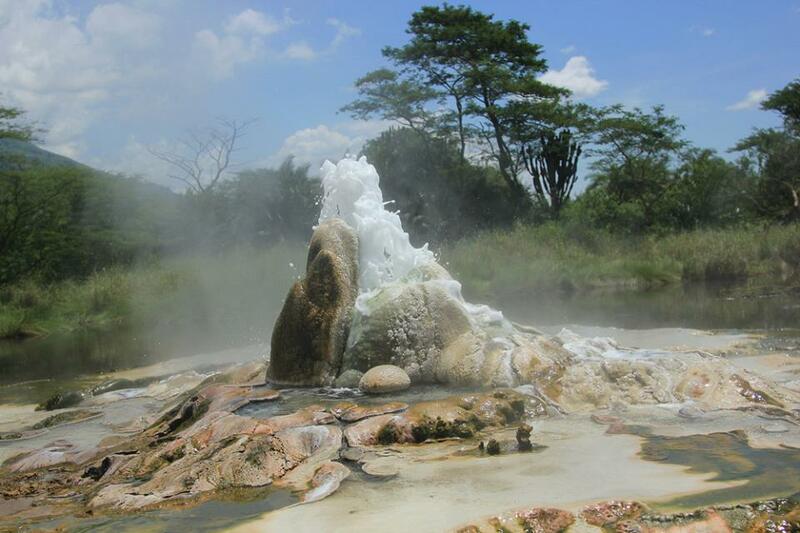 Sempaya hot springs is one of the major attractions in semuliki national park, in the western region. The Sempaya Hot Springs consist of steamy water from heated underground rocks with a strong pungent smell of hydrogen sulphide, boiling at 103 degrees Celsius. 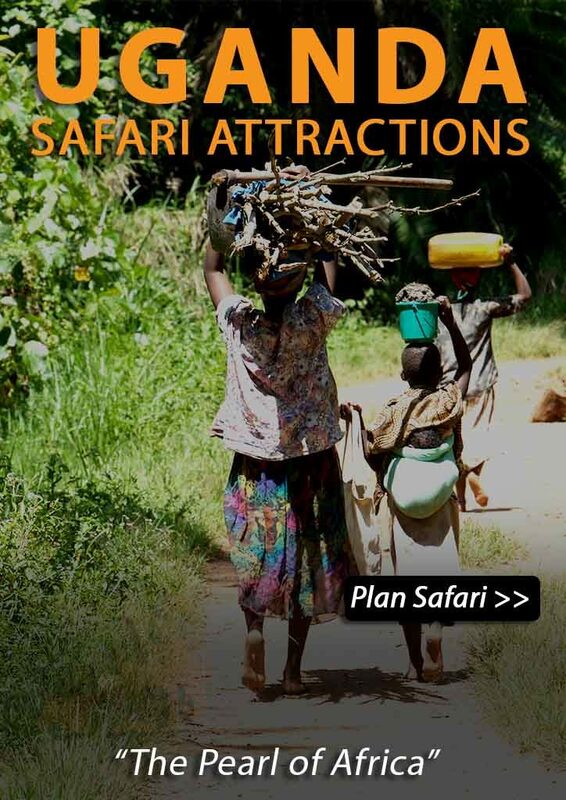 In abid to increase tourism revenue and a number of visitors to semuliki national park as well as sempaya hot springs, Uganda wild life authority scrapped off the visiting charge fee and only visitors are required to pay entrance fee. This decision comes after the UWA Board of Trustees reviewed the fees for access to the hot springs at Sempaya and decided that the fees should be scrapped. Sempaya hot springs are spotted in two places, being referred to by locals as male and female hot springs. Trekking to see the hot springs takes you from Toro kingdom through fascinating views and green undulating mountain ranges. 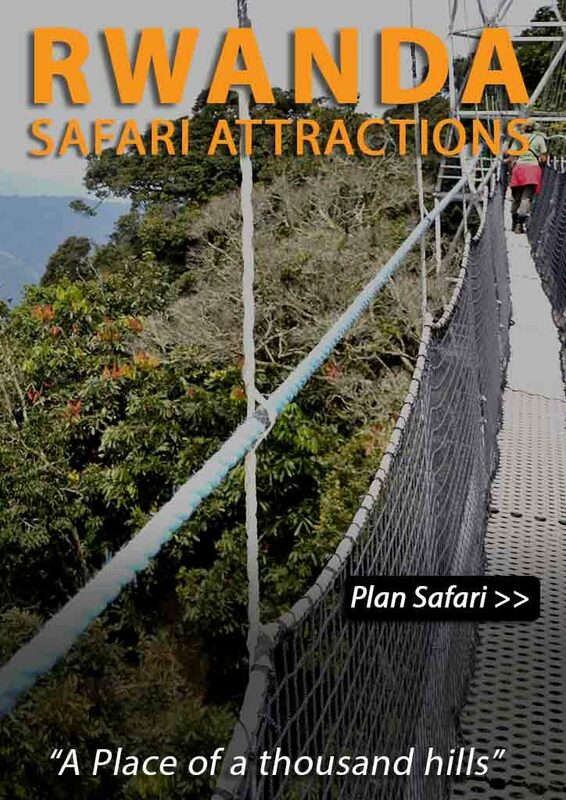 Other attractions to see along include mangabey monkeys, red tailed monkey, and black and while colobus monkey. The female Sempaya hot spring as many refer to it is 30 minutes from the male and is so hot to the extent of boiling plantain and eggs. On the slopes, local farmers make good use of fertile agricultural land, but houses “hanging” on the precipice send a chill down one’s spine on both sides of the road, layers of rocks were piled up, measuring about 30 meters high. 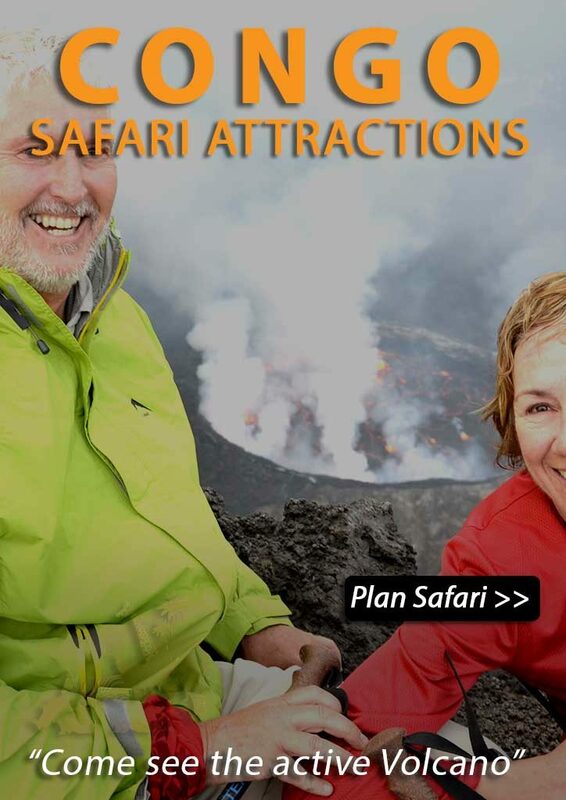 Other activities to enjoy while in semuliki national park include birding, and nature walks. The hot springs are believed to cure diseases and many times you will find a quite number of visitors who have come to fetch water and bath from the springs as it is believed to cure skin diseases and women visit for hope to cure infertility. The female spring is visited by women who hope for cure for infertility and other problems. Communities living near hot springs in Uganda usually have both spiritual and superstitious attachments to them. Uganda’s hot springs are often a popular tourist destinations and locations for rehabilitation clinics for those with disabilities.